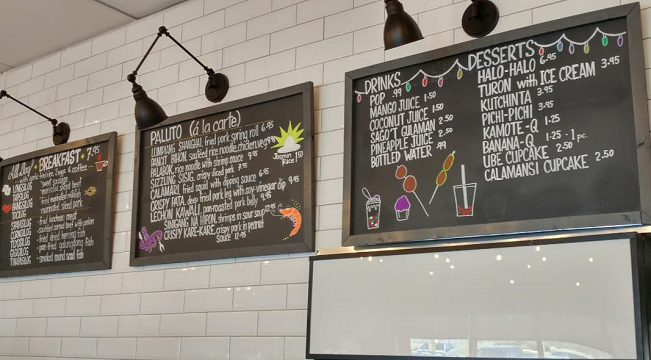 If you love Filipino cuisine, you’ll be excited to know that Mississauga just got a new Filipino restaurant. 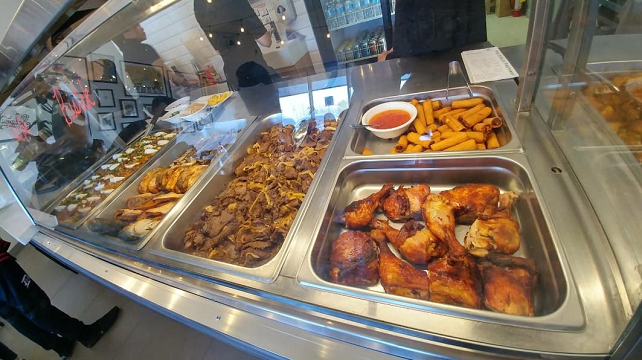 It’s called Little Manila Big Flavours, and it’s serving up some delicious food from its spot at Rathburn Road West and Queensbridge Drive. What can you expect to eat at Little Manila? Well, their menu is fresh and it changes every day. But you’ll typically find all day breakfast, a la carte paluto, and some classic drinks and desserts on the menu. For breakfast, you can get such Filipino treats as longsilog (sweet sausage) and tapsilog (marinated sliced beef), the a la carte paulto includes a ton of options such as lumpiang (fried pork spring roll), sizzling sisig (crispy diced pork), and even some calamari with dipping sauce. We’re talking halo-halo, turon, and even ube cupcakes. 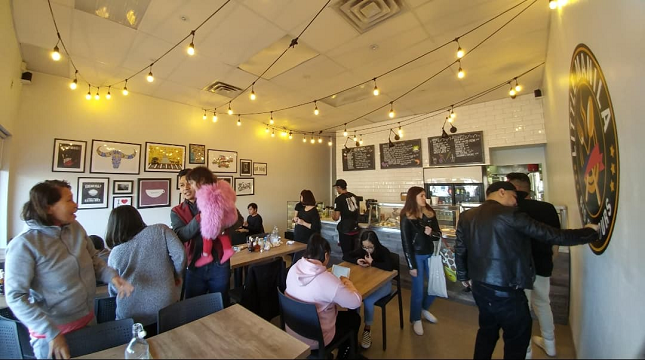 The space seats about 30, and this place just opened today, Saturday April 21, 2018.